5 Diseases Researched for Dietary Modification: Mediterranean Diet. 2 Pharmacological Actions Researched for Dietary Modification: Mediterranean Diet. 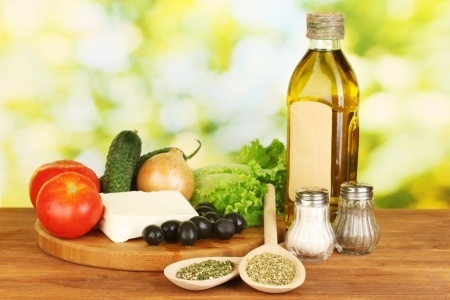 Substances : Dietary Modification: Mediterranean Diet.